This 1,772 square foot mountainside cottage takes full advantage of it's sunrise views of Mt. Kearsarge and Lake Todd. 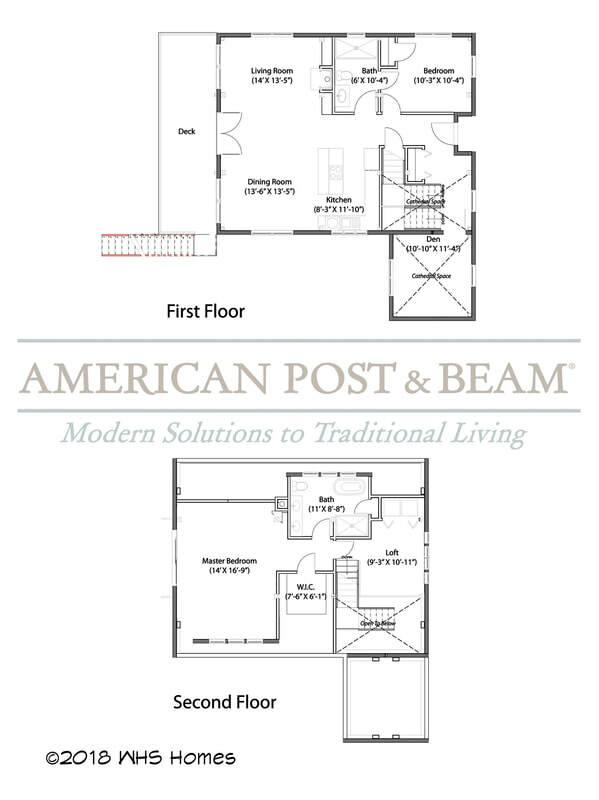 The compact footprint of this home incorporates a two car garage, two bedrooms, two full baths, a den, loft and great room/kitchen/dining area on three levels. Enjoy drinks and dinner on the spacious deck in the summer and hot chocolate in front of the cozy stone fireplace after a long day of winter skiing.